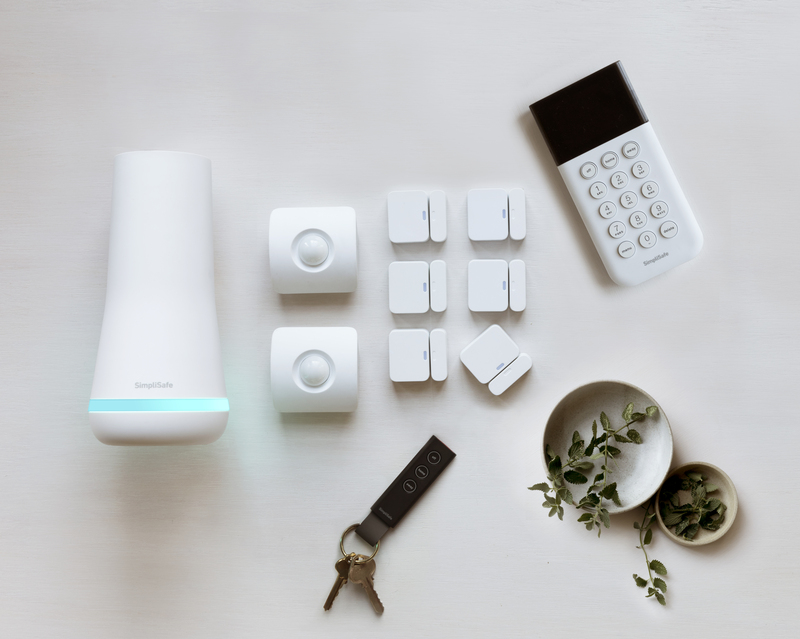 SimpliSafe, the company behind the well-received SimpliSafe home security service, today announced that Hellman & Friedman, the massive venture fund and private equity firm, has taken a controlling interest in the company. While the two companies didn’t disclose the terms of the transaction, sources close to SimpliSafe tell us that the deal valued the company at about $1 billion. Hellman & Friedman also currently own a number of other brands, ranging from Grocery Outlet to insurance software specialist Applied Systems (and which owned companies like Getty Images, Scout24 and others in the past). Ahead of today’s announcement, SimpliSafe had raised about $57 million, mostly thanks to a funding round led by Sequoia Capital in 2014. The deal is expected to close in the third quarter of 2018, “subject to the waiting period under the HSR Act and other customary closing conditions.” There will be no changes in the company’s leadership due to this acquisition. Hellman & Friedman have made a number of deals in the past that involved investments, acquisition and acquiring the controlling interest (sometimes as part of a syndicate) in companies like DoubleClick, Nielsen, Nasdaq, OpenLink and others. Today’s deal fits the group’s overall pattern of acquiring similar companies and then selling them for a profit at a later time — or guiding them to an IPO. For SimpliSafe, the news comes on the heels of the launch of its updated hardware platform in February. But it also comes shortly after Amazon closed its acquisition of Ring, which also offers its own security system, and the launch of Nest’s home security system. SimpliSafe says it currently protects more than two million people, but while there are now more players in the market, this is also still a market with plenty of growth potential. “Home security is at an inflection point. Despite the market’s growth, today still only 20% of homes are protected,” notes SimpliSafe CEO Chad Laurans in today’s announcement.